Become a Husse Franchisee and start making profits in your first year! 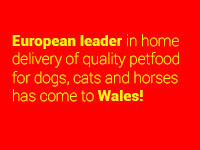 A European leader in home delivery of quality pet food for dogs, cats and horses! 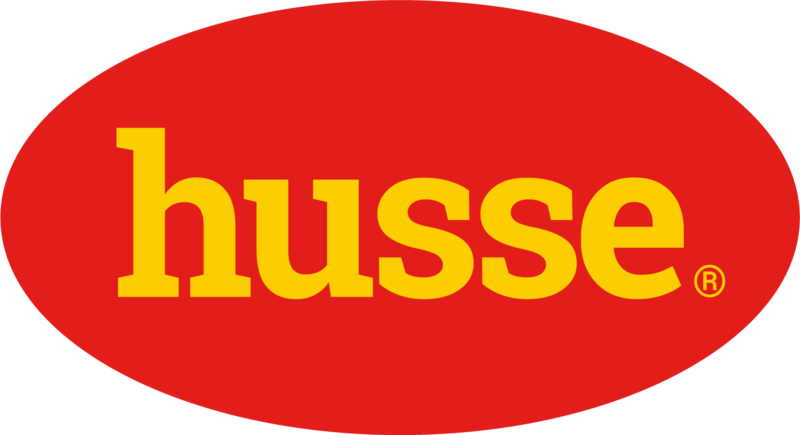 Husse started in 1987 in Stockholm and has since grown to become the European leader in the home delivery of dog, cat and horse products under. Today, we operate in over 45 countries with around 750 Franchisees delivering Husse products to the doors of our happy customers. Husse system strives towards efficiency, low costs, minimal administration and individual responsibility. 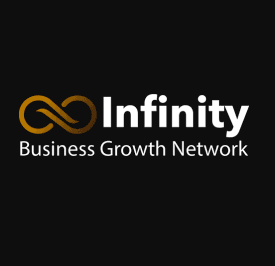 We offer you the possibility to start your local business, with the same benefits as a global company. 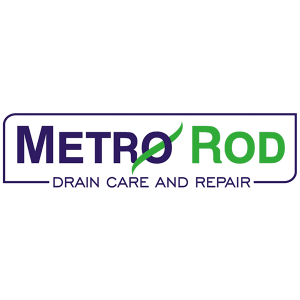 As a Husse franchisee you get exclusive rights in your franchise territory consisting of around 50000 homes. Who is the ideal Husse Franchisee? A typical Husse franchisee usually has some form of sales experience and enjoy interaction with new people. Since Husse is based on a model of “Person to Person” marketing you need to be comfortable to work in the field. Meeting the needs of our customers and their pets is our priority. We will offer ongoing sales and nutrition training as well as always share our experience. Husse franchise offers flexibility of working hours and from the convenience of your home. You will be Delivering Premium and Super premium food as well as accessories to customers at their doorstep and building friendly business relations. You will receive a starter kit with clothing, pro­motional tents, taste samples, catalogs, flyers, business cards, van branding. Access to Husse intranet where you can manage your customers and orders. A manual that explains in more detail how the Husse franchise system works. An introduction program and ongoing training in sales, nutrition, products, administration, marketing and more. With a reported 44% of UK households owning a least one pet, there are many Pet Franchises to help pet owners care for their pets. The health benefits of pet ownership, have long been known and pet owners are prepaid to pay to keep their pets healthy and looking good. Ranging from grooming services to pet food delivery, vets to boarding services. There really is a pet franchise that may appeal to you. The old adage of never working with animals doesn’t apply! If you like animals, a pet franchise could be the right business for you. A pet franchise can offer a good life work balance and a lot of job satisfaction, with training on the business method and an abundance of customers in your local area requiring your product or service to help cater to their pets every need. With customer retention and loyalty high in this area of business a pet franchise may be worth careful consideration.